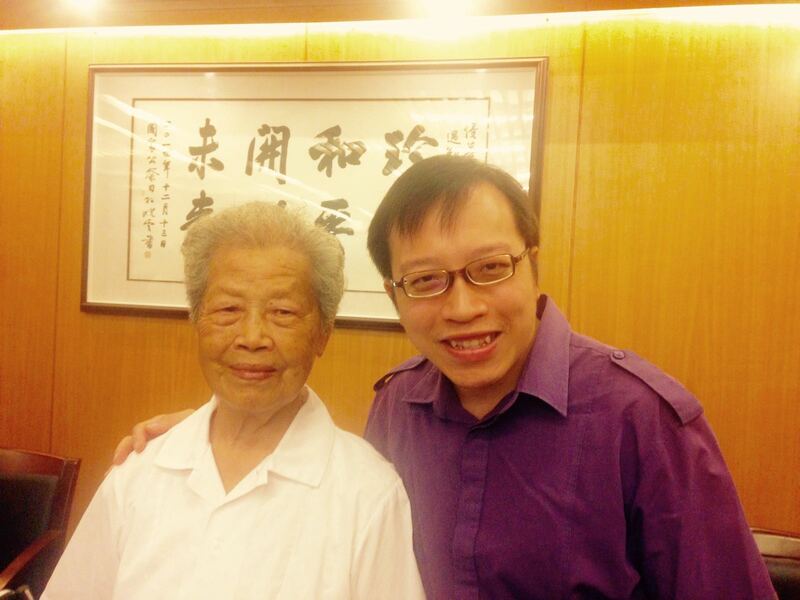 In Nanjing this summer, HKHTC Director of Education Simon Li interviewed one of the few remaining Nanjing Massacre survivors Ms Ai Yiying (艾義英), who witnessed the bloody atrocities in her village when she was 9. 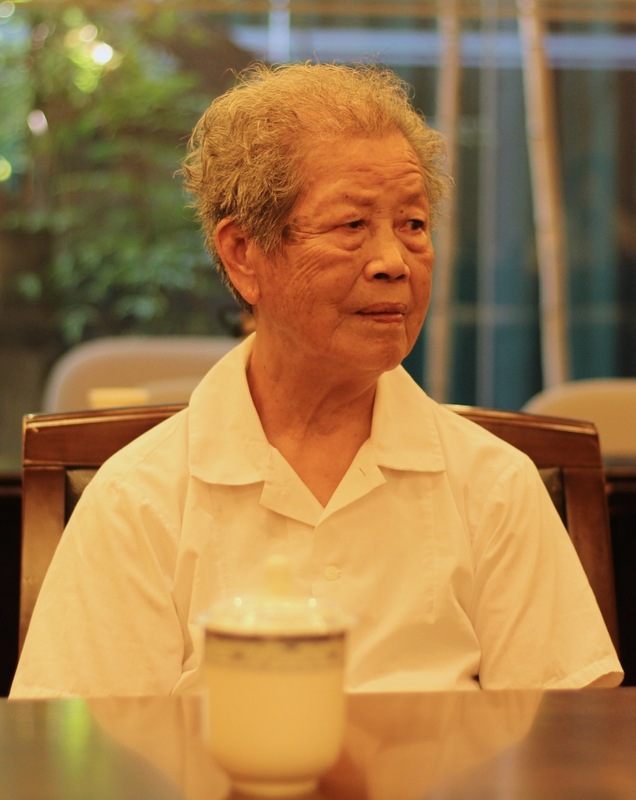 Since experiencing the atrocities in her childhood, she had nightmares about being chased by Japanese soldiers and got nowhere to hide. She still has wartime nightmares today 80 years later. 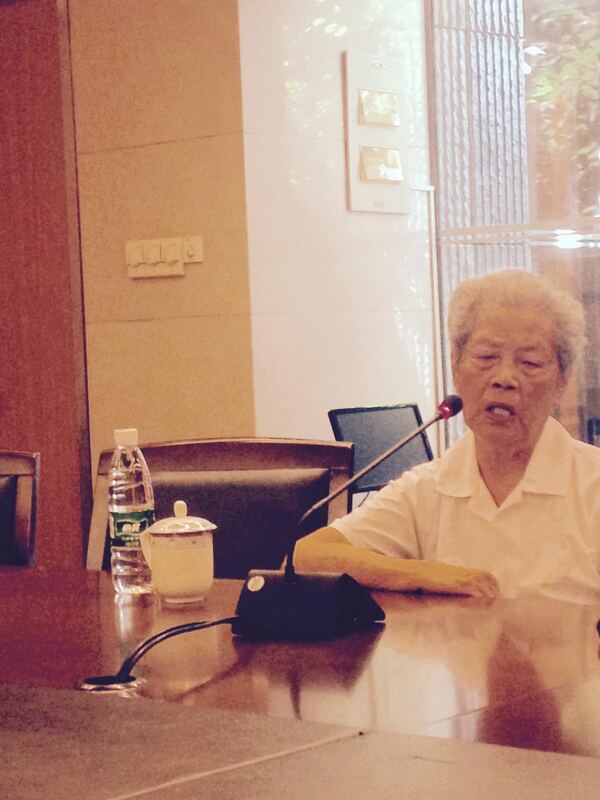 There are now less than 100 registered Nanjing Massacre survivors today. Ai Yiying is one of them.